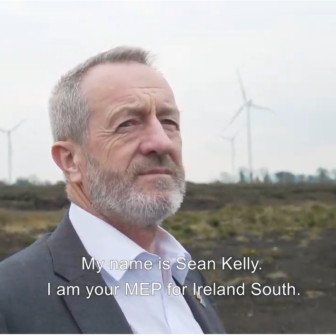 MEP for Ireland South and Fine Gael’s leader in the European Parliament, Seán Kelly has today hosted EU Commissioner for Agriculture Phil Hogan in his home county to discuss Ireland South’s agricultural technology and its importance in the new CAP. 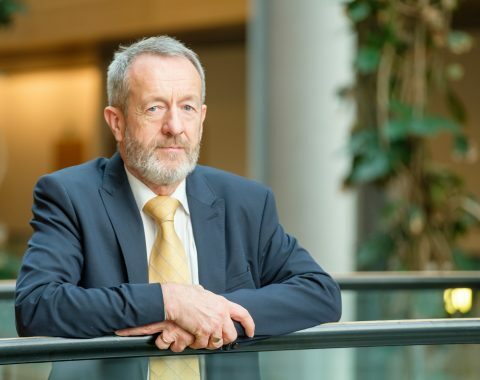 Seán Kelly MEP, Ireland’s only Member of the European Parliament’s Working Group on the bi-annual Clock Change, has today called on colleagues to support the proposal to scrap the clock change when Parliament votes on the issue in Strasbourg next week. 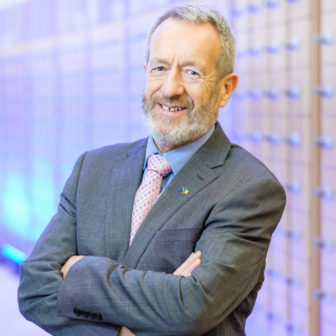 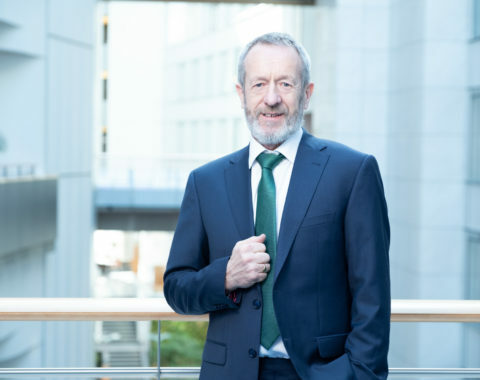 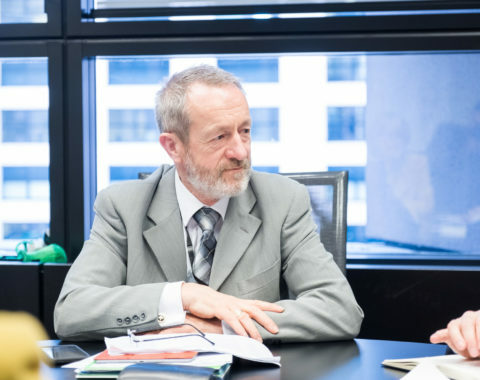 Seán Kelly MEP and Leader of Fine Gael in the European Parliament, will today (Tuesday) host a gathering of Irish business representatives and high-level EU decision makers at his annual St Patrick’s Day reception at the European Parliament in Brussels. 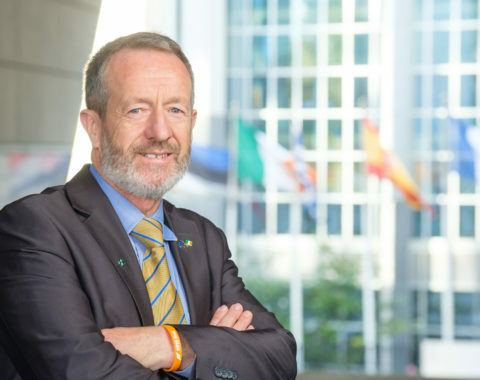 MEP for Ireland South and leader of Fine Gael in the European Parliament Sean Kelly has highlighted the importance of EU-US trade relations following the Taoiseach’s visit to Washington DC for St. Patrick’s Day. 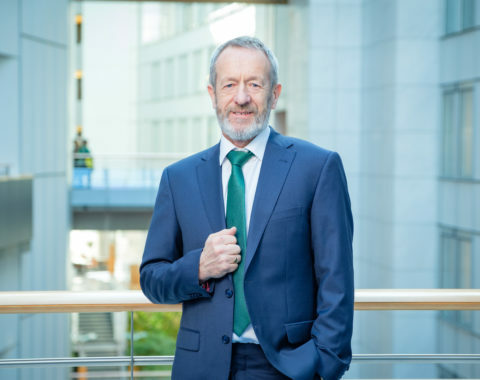 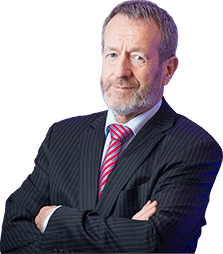 MEP for Ireland South and leader of Fine Gael in the European Parliament Sean Kelly has highlighted Ireland’s strong position to become a global cybersecurity hub, following the European Parliament’s adoption of the EU Cybersecurity Act today.